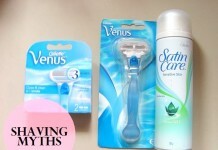 So this is my very first review post on Vanity No Apologies! Thanks Anshita and the team for giving me a fair chance! 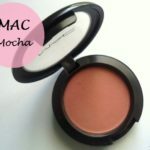 My love for blushes started the day I got this baby from MAC as my first blush! 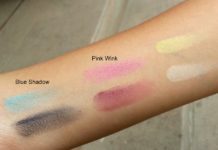 I had always heard about how a swipe of color on your cheeks can brighten up the entire face and make you look radiant, but I was too afraid of the clownish look, a blush has the potency to give on improper application. But not after I had used this gorgeous blush from the house of MAC cosmetics called Plum Foolery from the Sheertone Shimmer range which I will review and swatch. 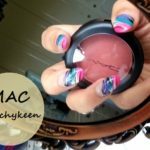 This super gorgeous blush belongs to the Mac Tartan Tales collection. 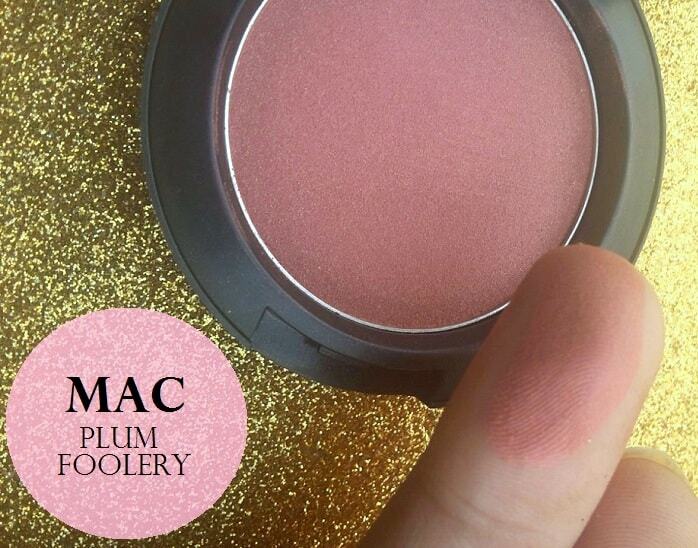 Though the blushes are available in 5 yummy finishes, Mac Plum Foolery comes under the Sheertone Shimmer finish! 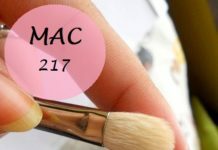 Packaging: The packaging of the mac blush in shade Plum Foolery comes in a trademark, sturdy black round case with a see-through lid! The packaging looks quite strong and is very classy to look at! Not at all, clumsy, the lid shuts down with a click sound! Unfortunately, the blush does not come with a brush—but that’s not a problem with me as anyhow the brushes which come with blushes are as it is of no use! Shade: Coming to the most amazing aspect of the powder blush, Plum Foolery is a beyond-this-world gorgeous, plumy shade with very minute, but utterly beautiful warm golden shimmers in it. Though i never thought of wearing plum shades as a 20 year old, as i thought that it might add age years to my skin—but, nah nah nah! Nothing of that sort—it actually gave my skin a radiance which was very unique! 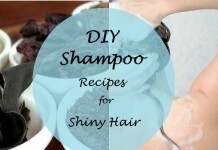 And do not let the very mention of shimmer threaten you—the shimmers are not obviously visible, in fact they just add to the glow! And given that they belong to the warm golden family, the blush is tailor-made to suit Indian skin tones! Let me put it this way—this blush is meant to be used for those who love shimmery blushes to the core but are too afraid to experiment! Texture: Mac range of blushes has never failed to impress any blush-lover’s expectations! Just like all iconic blushes the texture of Plum Foolery too is satiny smooth—not at all chalky! Despite of the shimmery finish, it does not feel uneven on application. 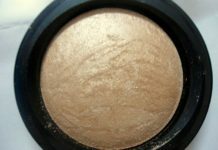 The shimmer is very smooth, not at all gritty and does not feel abrasive on the cheeks! 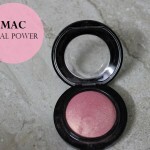 Pigmentation and Colour Pay off: Coming from the sheer tone range of blushes, Mac Plum Foolery is not at all sheer! 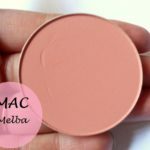 The blush is highly pigmented, and you need to use a light-hand while applying this. I personally just touch my brush to the product (not even swirl the brush once) and it is enough to impart a decent colour-pay off on the cheeks! 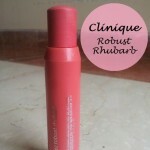 The best part about the blush’s pigmentation is that it works amazingly even with the most low-quality brushes! 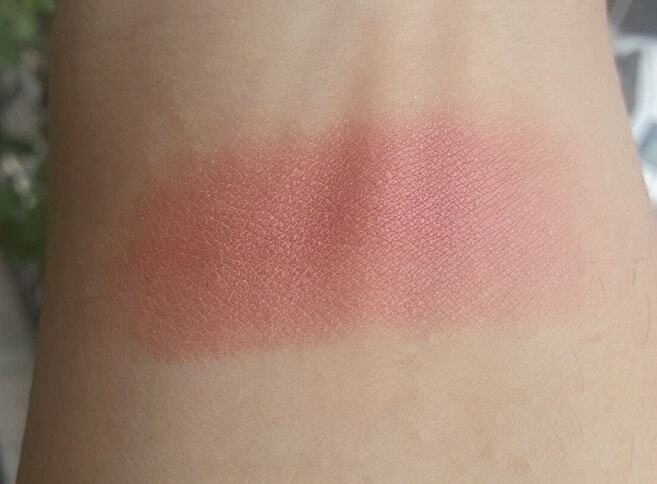 (Not that I recommend using cheap brushes, but yes, this blush works—not all blushes are that great to work with). Staying Power: one of the best aspects of any blush is its staying power. Generally, no one carries a blush for touch-ups and long staying blushes are a saviour! Plum Foolery does not disappoint us even in this aspect! 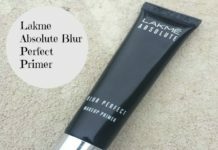 It stays easily on top of concealer-foundation-powder base for a good 6-7 hours; and if you are one of those who invests time in applying a primer beneath all your base makeup, the blush will last an extreme 9 hours and more! Amazing, ha! I am so happy that my first Mac purchase was this gorgeous baby which looks so classy to look at, plus has such a yummy shade to suit my kind of skin tone really well! 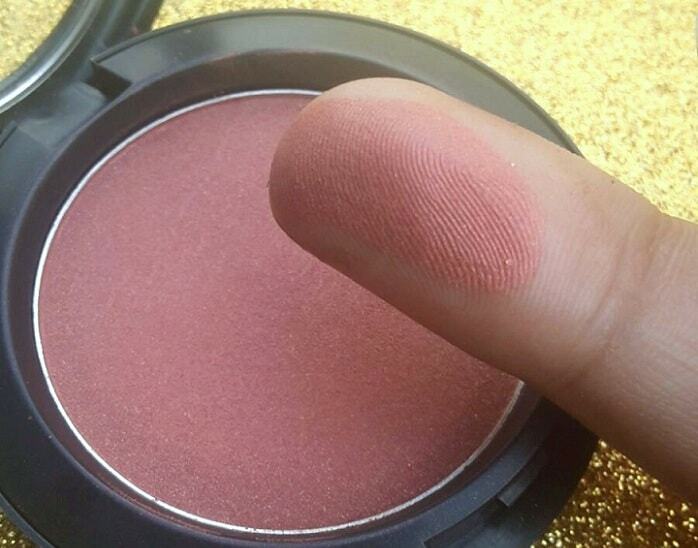 I have a fair-medium, oily, acne-prone skin with very dominant yellow, warm undertones and this blush looks aesthetically pleasing to use and see! Plus, it feels utterly smooth on the skin! I have always had a problem with blushes or any coloured makeup breaking me out, but not with this blush! It did not break me out; in fact it even gives a dewy finish to my otherwise unsightly cheek pores! And even the shimmer are so tame that they do not travel across the entire place even after 6 hours of continuous application! Final Conclusion: Go get it ladies! I do not have anything else to say about my first blush love! 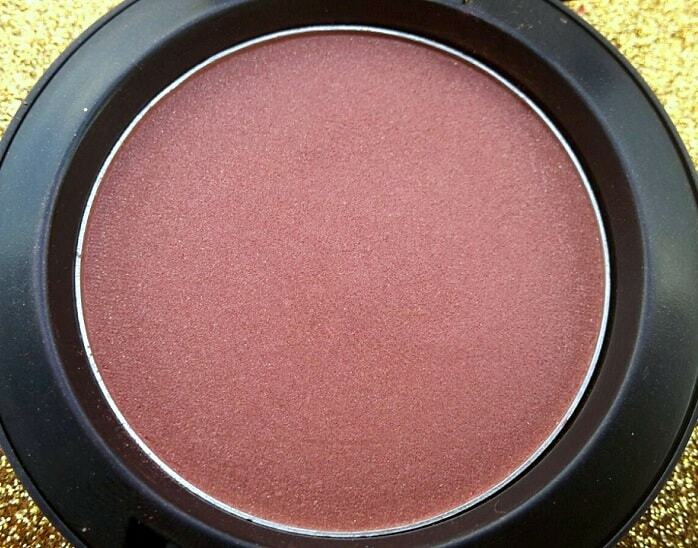 Have you used MAC Plum Foolery Sheertone Blush? Share your reviews with us. Love the color, its very unique! Beautiful shade :) well reviewed! pretty shade and lovely review dear. 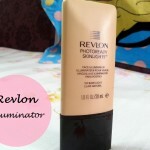 Trust me when I say this its the perfect shade for brides with warm medium to medium dark complexion. I work as an Asst. Bridal MUA and this baby is a staple in the kit. Well reviewed ishleen. lovely blush!!! 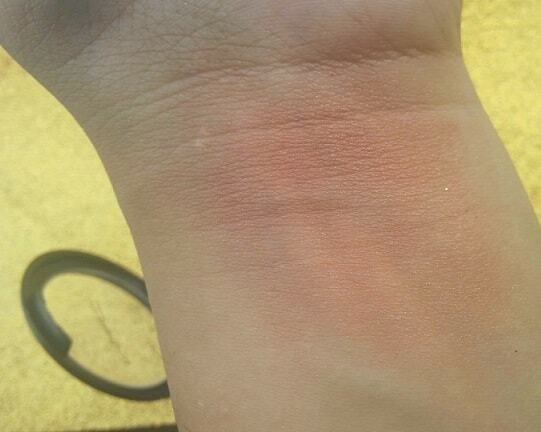 it loook ammmmmazing on the swatch!!! Pretty shade, the color pay off is amazing. oh that is a pretty color! well reviewed! 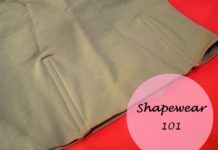 the shade is just so gorgeous perfect for the coming season! Gorgeous!! Need it in my kit for the upcoming festive season!! Thanku so much for the appreciation ladies! And thanks anshita for featuring me!